You are going to Watch One Piece Episode 262 English dubbed online free episodes with HQ / high quality. 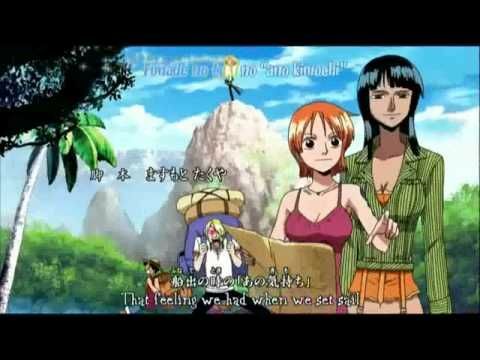 Stream Anime One Piece Episode 262 Online English dub Robin Struggles! Sogeking’s Clever Scheme!! After hiding under Robin’s cloak for a few episodes, Sogeking finally shows himself. They stumble into the room with the CP9 and meet with Sanji and Franky. Sogeking produces a smokescreen. The four head into another car, detach it, and escape. It’s not long before Blueno pulls their car back, though. Franky knocks down the wall so they can escape but ends up on the enemy car. Blueno opens a door then back in the Strawhat car.